Baby, it’s cold outside. But you and your employees could be cozy and warm inside with a new or freshly serviced heating system from the specialists at Commercial Air Solutions. We’re the region’s leading heating repair and installation company,and we’re proud of our reputation for honest, reliable service at a competitive price. In many businesses, heating costs make up the largest portion of yearly utility bills. An inefficient or neglected heating system could be contributing to higher energy consumption or uneven, incomplete heating. Commercial Air Solutions offers. When you need a heating contractor you can trust, turn to Commercial Air Solutions. All of our work is protected by a quality guarantee along with our respected reputation in the region. We don’t rest until our customers are comfortable. 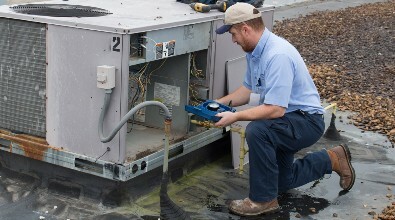 Our factory-trained, certified technicians are available 24 hours a day for emergency heating repairs. 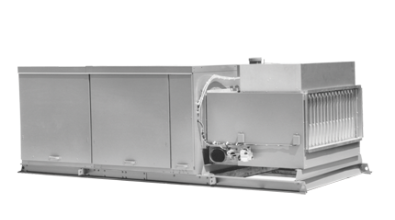 We work on all makes and models of heating equipment to keep chilly air at bay. Technicians are dispatched quickly and work efficiently to diagnose the problem. We can provide a full estimate of the repair costs before starting work. Commercial Air Solutions also stocks an array of standard replacement parts so that common problems can be repaired as quickly as possible. Commercial air Solutions has years of experience designing and installing residential and commercial heating systems. We work within budgets of all sizes and special financing may be available. 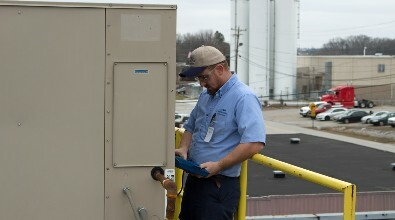 Our technicians analyze the building and assess your needs. We explain the various features and options available so that you can make an informed decision. Since our goal is to create customer relationships that last a lifetime, we never pressure anyone into buying something they don’t need. If you haven’t had anyone out to look at your heating system in years, then you’ re more than overdue for a thorough preventive maintenance check. Unfortunately, heating equipment isn’t something you can install and forget about. The unit needs to be cleaned and inspected for loose or worn parts. Annual checkups help the system run more efficiently and last longer. It’s an affordable way to protect your investment and reduce the chances of an unexpected breakdown.